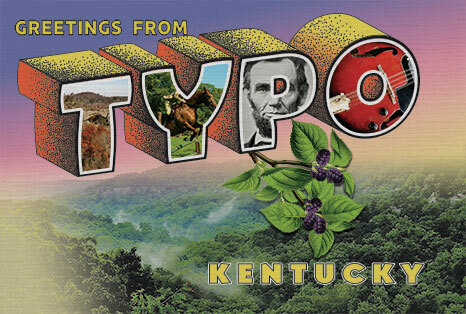 This month the FELT Road Trip has us rolling over the high, wooded hills of Typo, Kentucky. Our destination is no mistake, because this month we’re focusing on Print — though you might have trouble finding it in the AAA travel guide. There’s something relaxing about hitting the open road in country like this, even if you’re taking back ways that are off the beaten path. 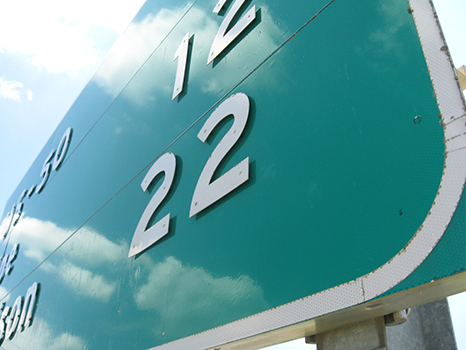 It’s easy to get where you’re going — with or without fancy electronic gizmos — because you probably knew what most American road signs meant long before you learned how to drive. It’s so familiar that you can sit behind the wheel, have a conversation with the person next to you, and still find your way without even thinking about it. When it comes to marketing your business, print enjoys all the same advantages. It’s tangible, familiar, and easy to use anywhere. And unlike new-fangled digital tools, you never have to worry about the hard drive crashing. But just because print has been around for ages, that doesn’t mean it still works the way it always has. When you’re on a road trip, you don’t just see new things — you see old things with new eyes. It can be as simple as seeing a traffic light hanging from a cable instead of sitting on a pole. Your perspective changes when you see something familiar being used in a way that’s new and different to you. In today’s marketplace, print is still creating a lot of “wow!” moments like that. Fifty years ago, print was the first choice for every form of marketing from brochures and sell sheets to direct mail and advertising. All that stuff still has its place today. According to a 2015 report by the Direct Marketing Association, direct mail alone still outperforms every digital outlet combined by 600%. • Drive buyers to online media (like the post card that may have sent you here). • Respond automatically to conditions that make people ready to buy (like moving or starting a new business). 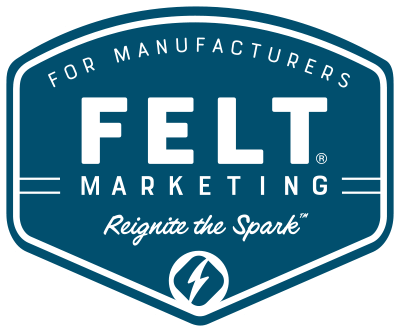 • Deliver a personalized experience far beyond adding “Dear firstname” to a letter, with custom content and full-color images specific to the reader’s needs and interests. • Make buyers feel like part of an exclusive group, because print is less common than in the past. Even the Millennial generation, habitually plugged into their smartphones, sits up and takes notice when something tangible crosses their path. Raised on cheap pixels, they know that only serious companies invest in print. Recent studies have shown that young adults, 24 years and younger, are among the most direct mail responsive, and that 92% of young shoppers prefer direct mail when making purchasing decisions. 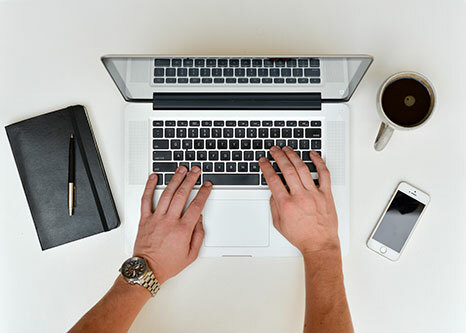 So if you’re not taking advantage of print’s new capabilities, you’re missing opportunities to reach and retain great buyers. 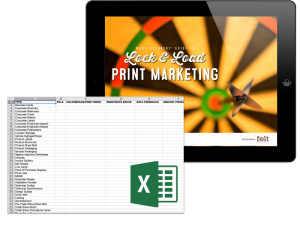 Before you decide to take new print marketing out for a spin, look in the rearview with your free download, MANUFACTURERS’ GUIDE: LOCK & LOAD Print Marketing.